prestigious business mail address for your company. Have your phones professionally answered and routed to you. Plus take advantage of our prestigious Michigan Avenue address to impress potential clients. Don’t waste valuable time and money, focus on growing your business while our team takes care of the details. Don’t want to use your home address for your business correspondence? 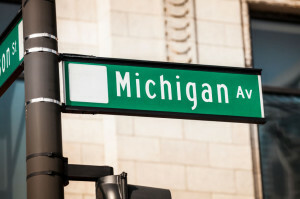 No problem, use our prestigious Michigan Avenue address and have your phones professionally answered by our staff and routed to the phone of your choice. Establish a business presence in the United States overnight! 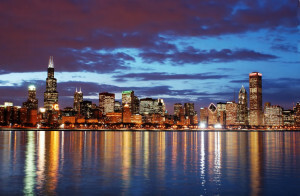 Use our prestigious Chicago address and a Chicago area phone and fax number. 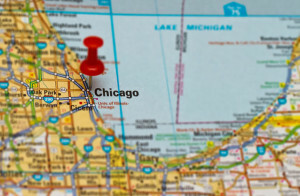 Even stop in and use our conference rooms and office space when meeting clients in Chicago.